Visit this picturesque fishing village where you’ll step back in time and sense the serenity of this area with its wharf, fishing boats and piled lobster traps. This is a photographers delight with a lighthouse and twin covered bridges with the ocean for a backdrop. Spend the day exploring the scenic sights of New Brunswick through your camera lens. Meet your guide for the day, a local professional photographer, and then set out to capture the best photos to capture your Saint John experience. 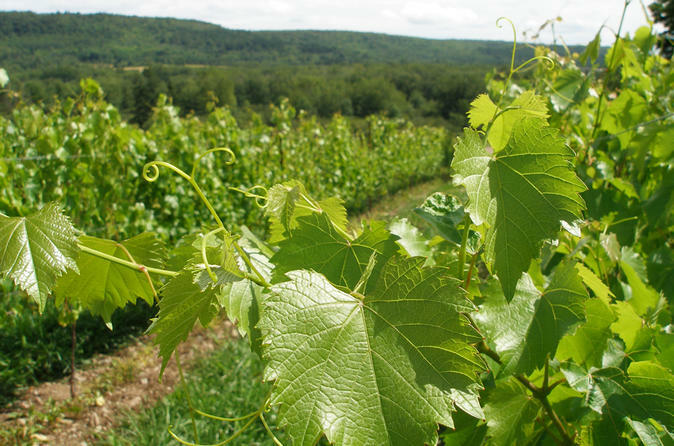 Experience local New Brunswick gems while taking in the crafts, foods, wines, and scenery of the area. Cruise passengers can leave the ship and head into the country for lunch at Kredl's Market, a beautiful drive along the Saintt John River, a tour at a local winery and time to shop for hand crafted souvenirs. 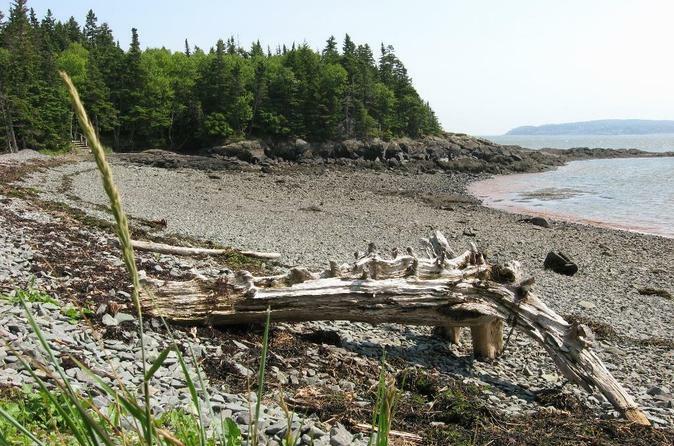 This tour encompasses the nature beauty and local products that this province has to offer. This tour also allows you to experience the Reversing Rapids and the Saint John City Market. 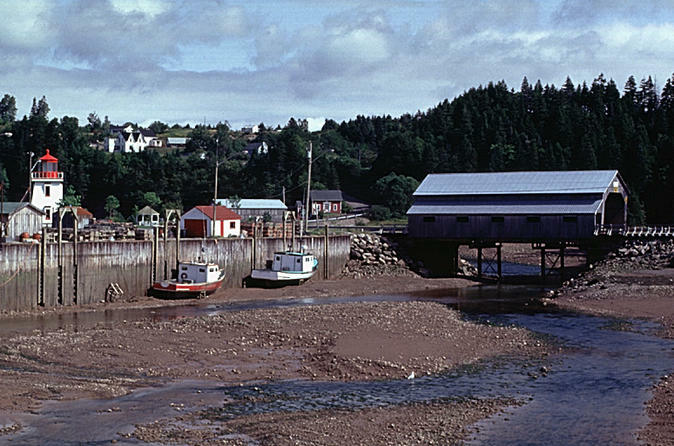 Everything about St. Andrews by the Sea is special, including its status as a National Historic District, one of the oldest and loveliest in the Maritimes. 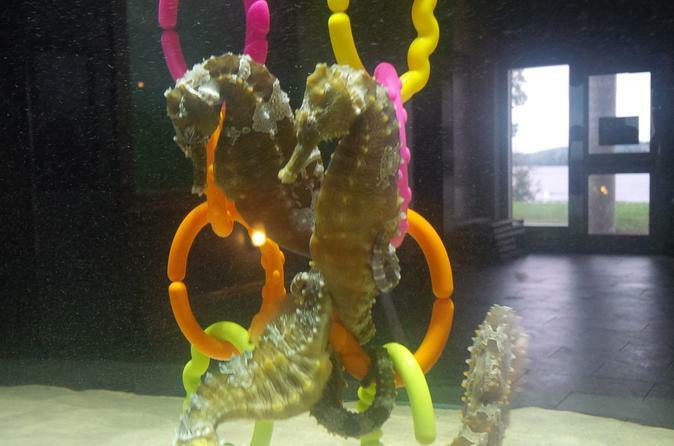 St. Andrews is a treasure trove of beautiful architecture, unparalleled scenery and rich marine life. Today, it offers all the features of a thriving modern resort, yet the streets remain steeped in turn-of-the-century charm. Your private tour departs from Saint John, New Brunswick. 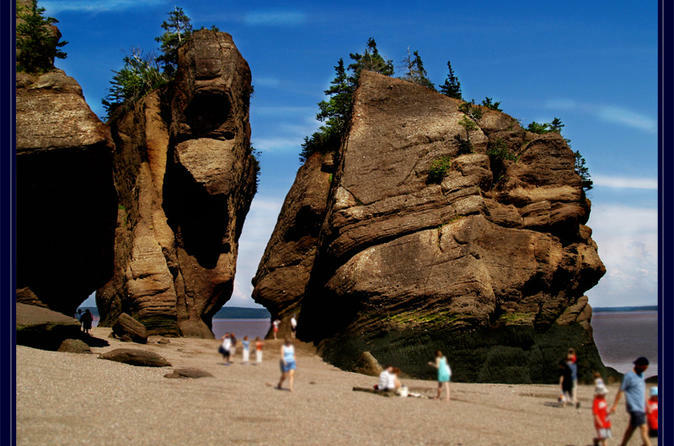 The Hopewell Rocks is the ultimate way to experience the dramatic rise and fall of the Bay of Fundy tides. You'll see the world's highest tides, pristine vistas, intriguing fossils, dramatic coastal landscapes, the oldest operational lighthouse on mainland New Brunswick, and more!